In the wake of high-profile campus shootings, some Delaware Valley schools are beefing up security. Last week, Princeton University announced it would make rifles available to campus security. 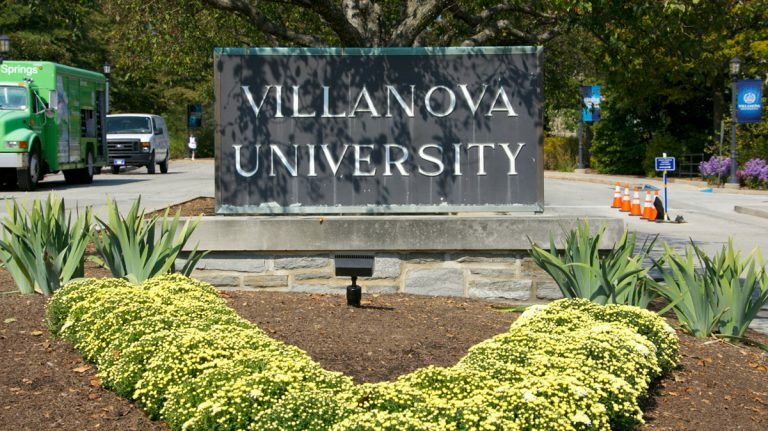 This week, Villanova University in Delaware County announced a plan to train and arm about 20 percent of its campus security force. The decision to upgrade security at Villanova followed a two-year consulting process, according to Chris Kovolski, assistant vice president of government relations and external affairs. In addition to more firepower, putting a police force on the campus will improve response times, he said. “Our campus security can’t use lights and sirens and can get stuck in traffic on the way to a call,” he said. With the new security program, Villanova cops will be plugged into local law enforcement databases as well, according to Kovolski. The school emphasized that the response is not about existing threats — but about caution. 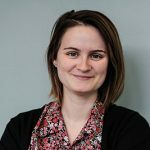 “We are extremely fortunate that Villanova has been a safe place, but given the increased frequency of safety and security incidents at colleges nationwide, it is essential that the university is proactive in strengthening our ability to provide a safe and secure campus environment,” said the Rev. Peter M. Donohue, university president. Villanova, situated on a 260-acre campus with three train stations, instructs more than 10,000 students, 4,400 of whom live on campus. Villanova and Princeton are joining schools across the country in moving toward more robust security forces. “We saw a big push after Virginia Tech,” said Robin Hattersley, executive editor of Campus Safety magazine. That push includes not just arming officers, but enhanced emergency notification services and training, she said. There can be a benefit of embedding police on campuses, according to Hattersley. “A lot of times, the local township police aren’t very familiar with the campus,” she said. They may also be more familiar with campus-specific policies, such as violence reporting under the Clery Act. In order to be sworn campus police officers, the Villanova trainees will undergo 770 hours of training, as well as background checks and mental health assessments. Still, some question the purview of campus police and the depth of their training in light of recent shootings by university police while off campus. Kovolski would not address the cost of the program or name who would be providing the training. The first sworn officers are expected to start patrolling the campus in fall 2016. Princeton University will roll out its rifle program in the next few months.